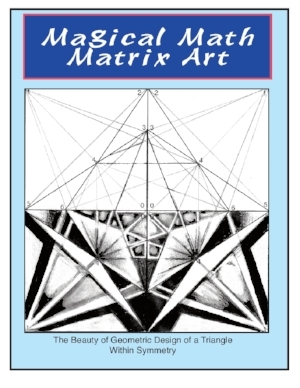 basic drawing Lessons of discovering composition defined as geometric shapes. how to build an image or subject using geometric shapes. first and then allow students to add color or shading. steps towards learning to draw. Students discover the beauty of geometry in color and patterns. This lesson is an enjoyable build your own geometric flower. and how the image would sound if it were a piece of music. students Improvise just As Jazz musicians do. Discovering the primary colors by layering each color on top of the other. lesson can take up to three class periods to complete. that interest them using three steps of development. Drawing & Art History in one lesson covering the greats of the Renaissance Era! a Renaissance masterpiece to come alive. a shading lesson of an impressionistic masterpiece. 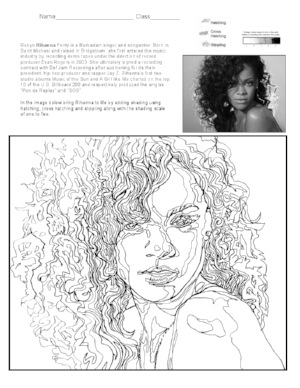 in producing opaque areas of the image. the new your ash can school. Grab some magazines, scissors, glue sticks and paper and enjoy this lesson! A perfect lesson for teaching mandalas! see perspective on multiple levels. A great lesson to use when studying the renaissance era. the masterpieces Michelangelo come alive. Eleven page lesson plan with 5 art work sheet lessons! An excellent introduction to Relief Art. along with this lesson that students highly enjoy. 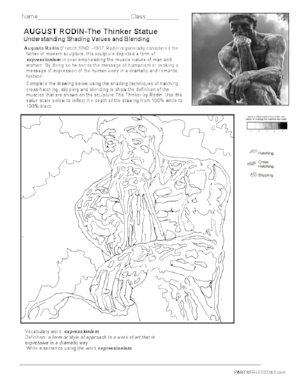 Several lessons taught via 3 art lesson sheets and much more! 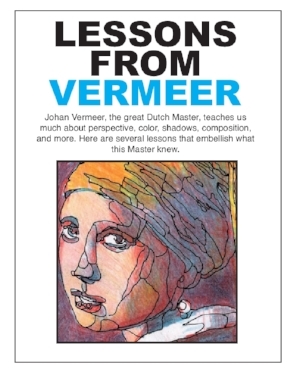 in these lessons on this great Dutch Master. A great lesson for students who love this singer! work on in between lessons. while drawing it to make it come alive. to make prince come alive.